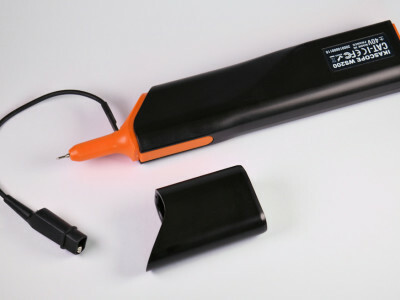 A (hobby) electronics engineer needs at least two pieces of equipment to be able to work on an electronic circuit: a multimeter and a soldering iron. 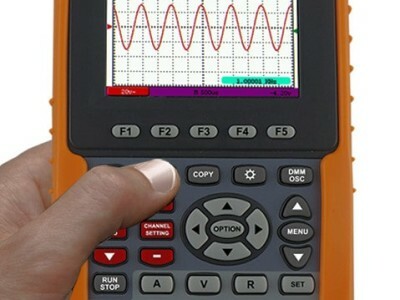 Most of us have these by now, but sometimes it is necessary to acquire a new one or obtain an additional multimeter that will come in handy when it is desirable to make multiple measurements simultaneously. 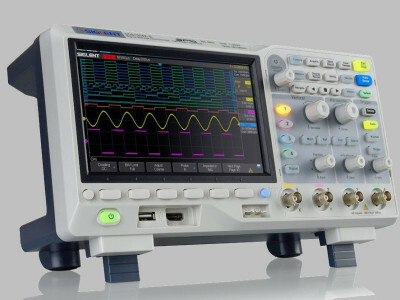 The meter from Mastech that we describe here is a mid-range instrument with a price tag of just below 50 euros and also offers a few nice features! 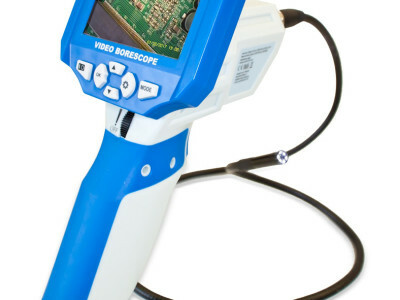 There are many low-cost SMD testers available, but their main drawback is that they can only distinguish and measure resistance and capacitance. That’s not handy with more and more inductors being used in modern circuits. The ability to recognise inductors is therefore a hard requirement. 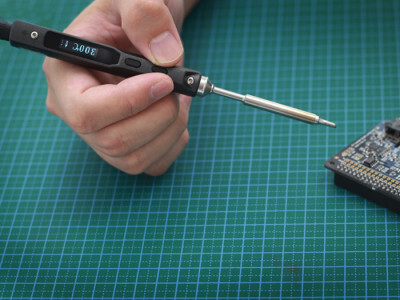 Now the Chinese company Mastech has launched the MS8911 tester for SMD passives, which costs less than 40 euros and is able to measure inductors, resistors and capacitors. 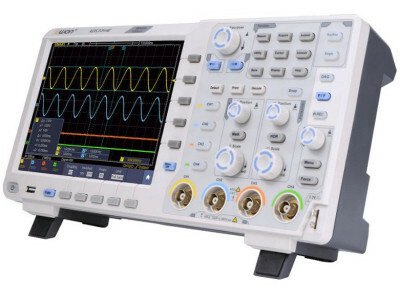 That sounds too good to be true, so we wanted to put this instrument to the test. 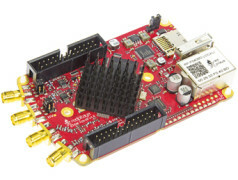 The well-known Red Pitaya instrumentation and development board is now available under a new name in two different versions: a 10-bit version and a 14-bit version. Here we report on our initial experience with the 10-bit version, which goes by the name STEMlab125-10. Researchers at the Institute for Biomedical Engineering in Zürich, operated jointly by ETH Zürich and the University of Zürich, have succeeded in measuring very small variations in strong magnetic fields with unprecedented high precision. In their experiments the scientists magnetized a water droplet in an MRI scanner. 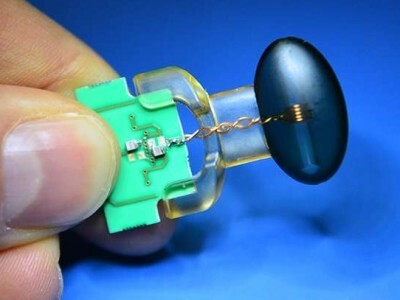 They were able to detect even the tiniest variations in the magnetic field strength inside the water droplet.